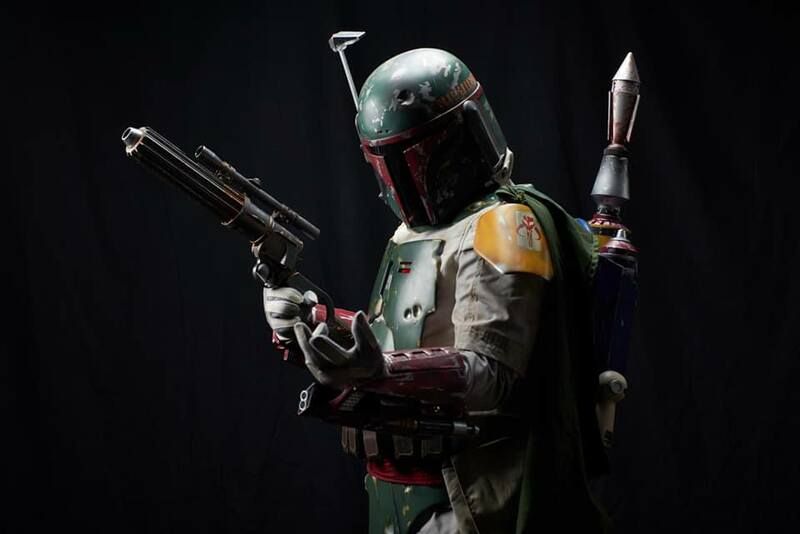 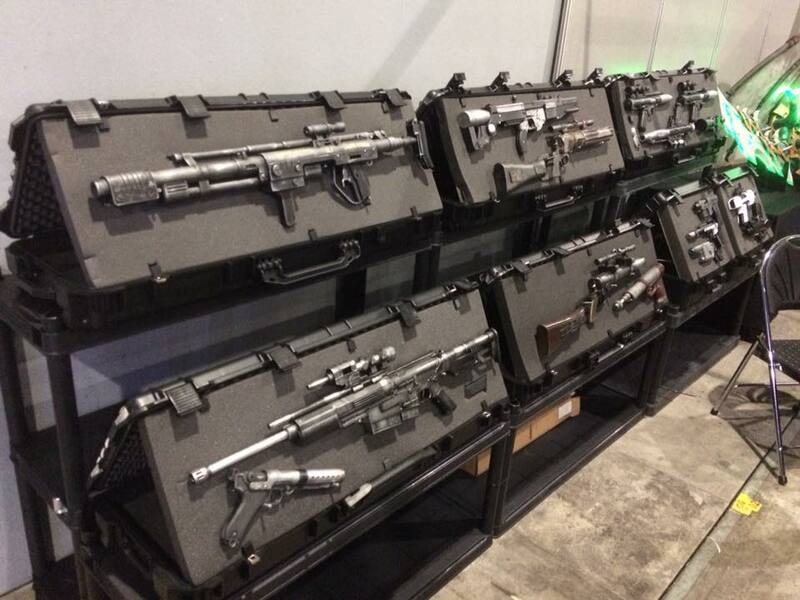 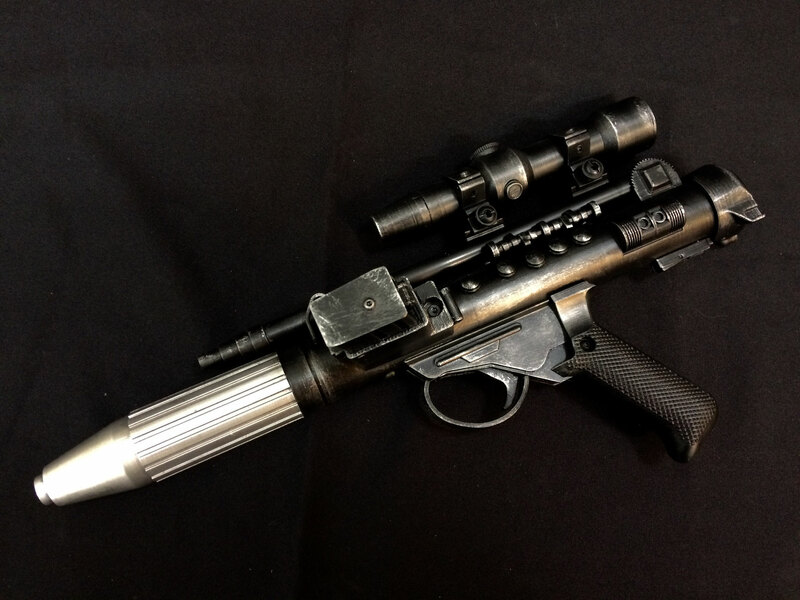 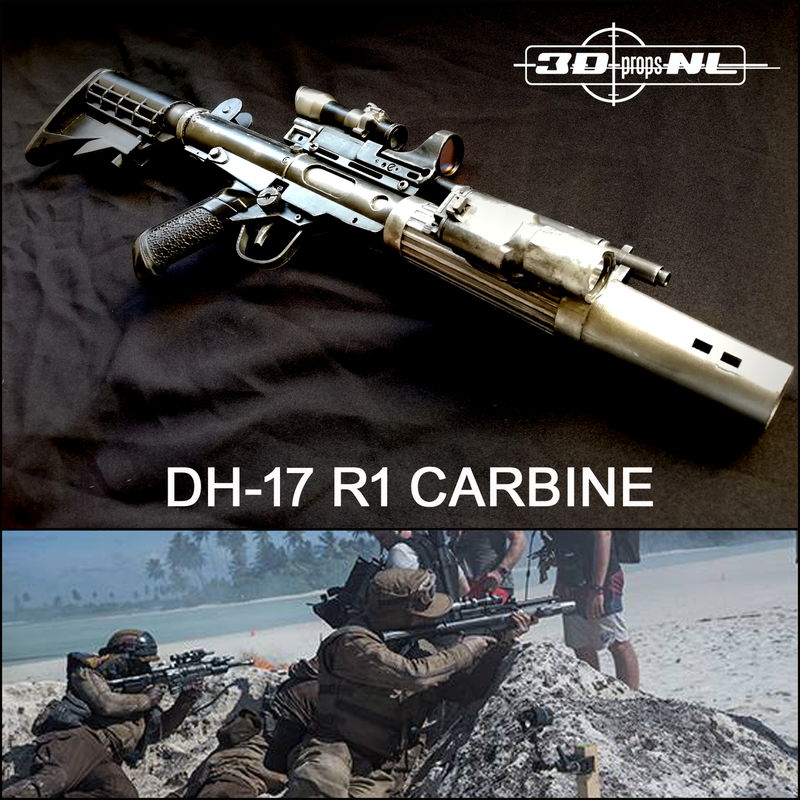 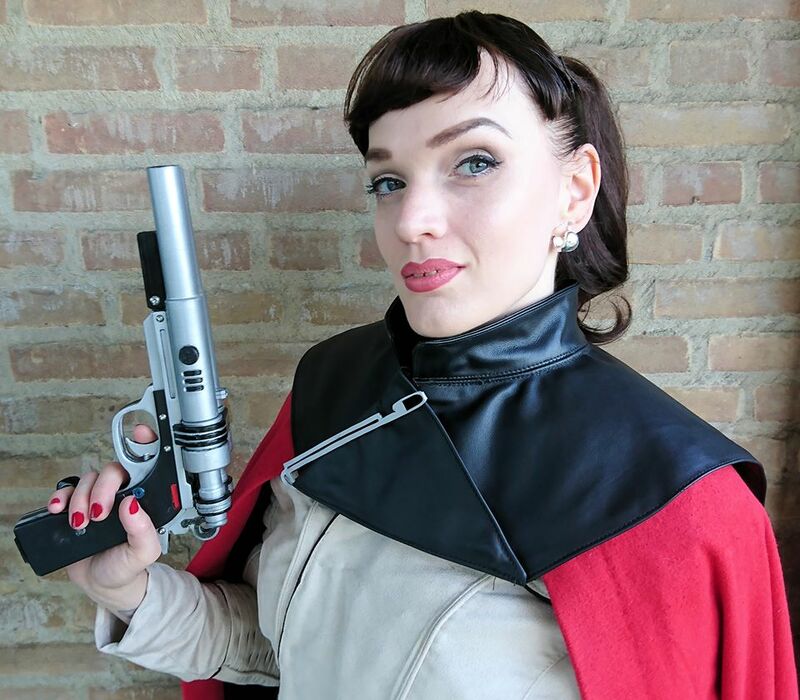 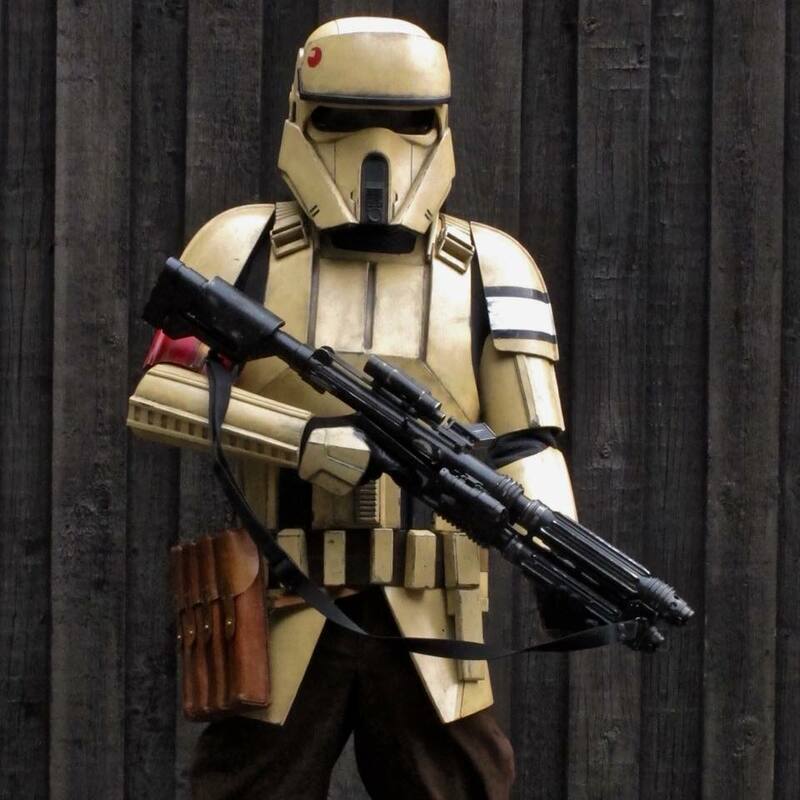 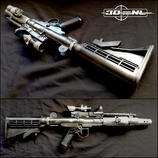 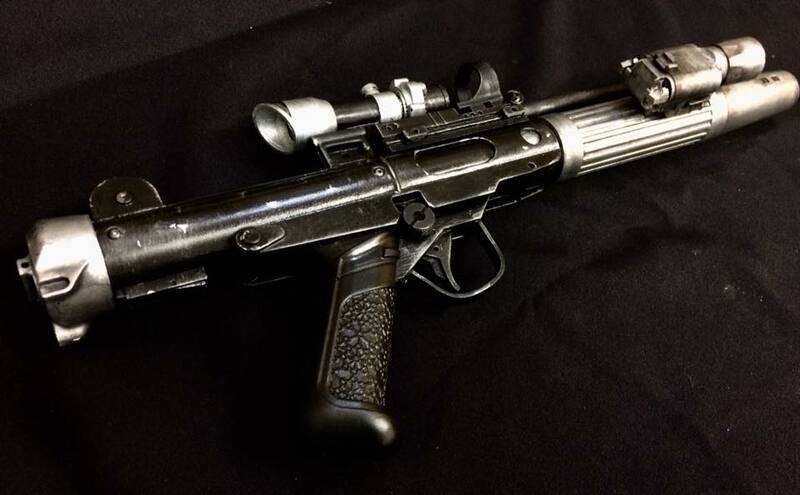 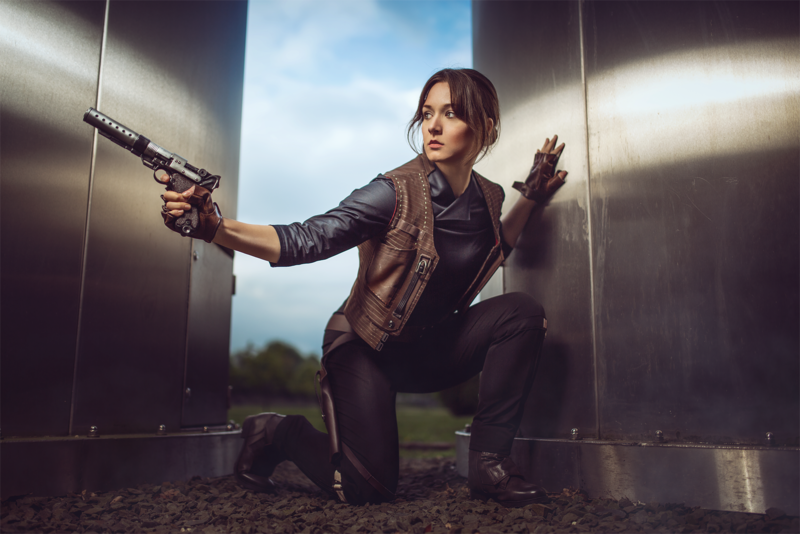 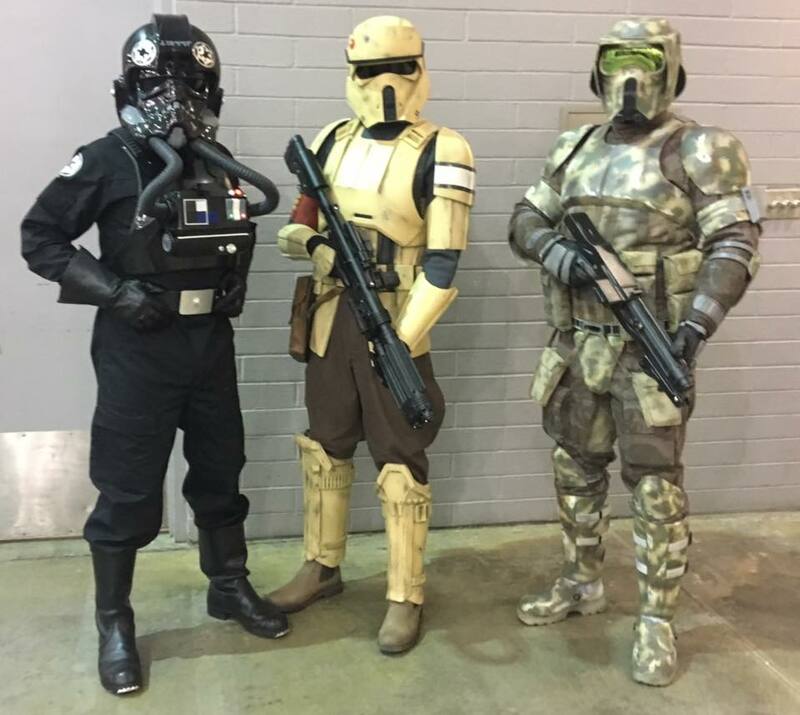 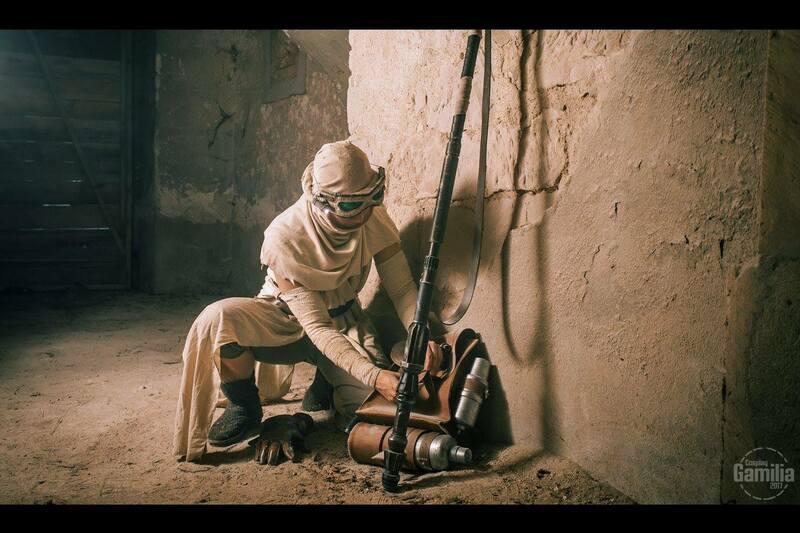 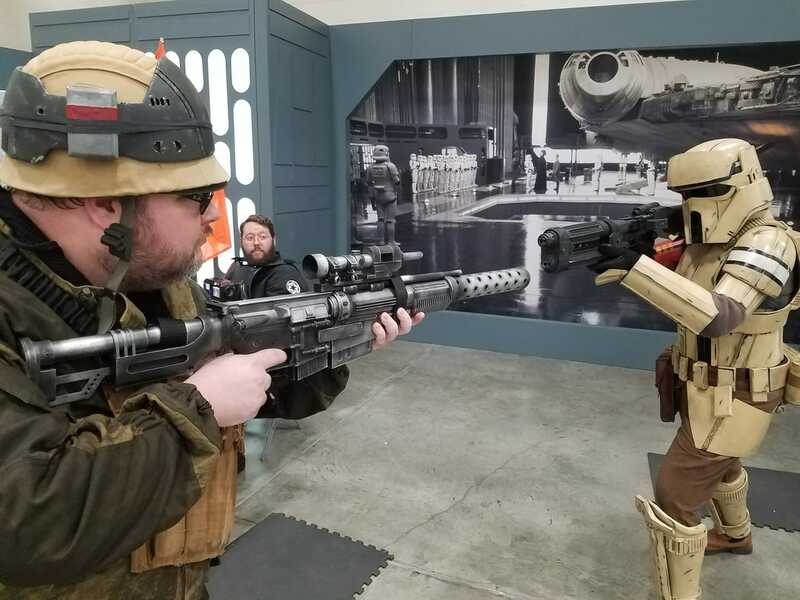 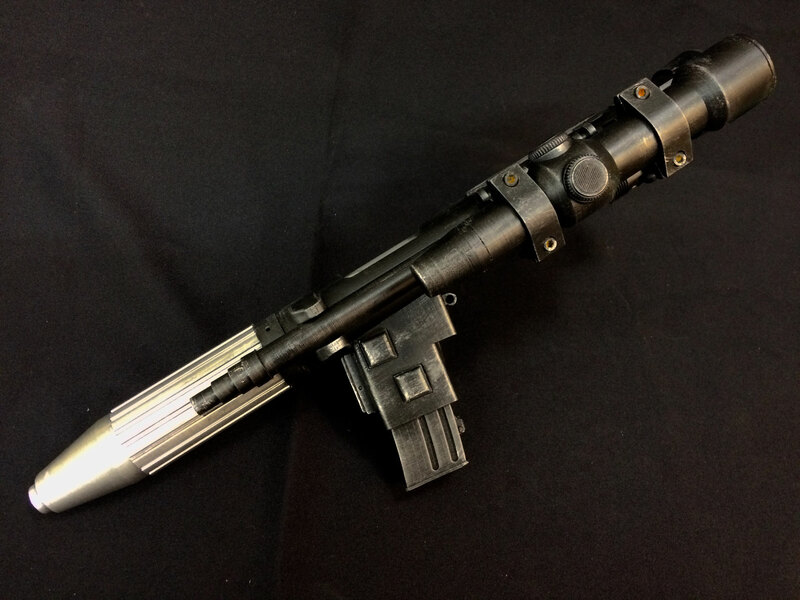 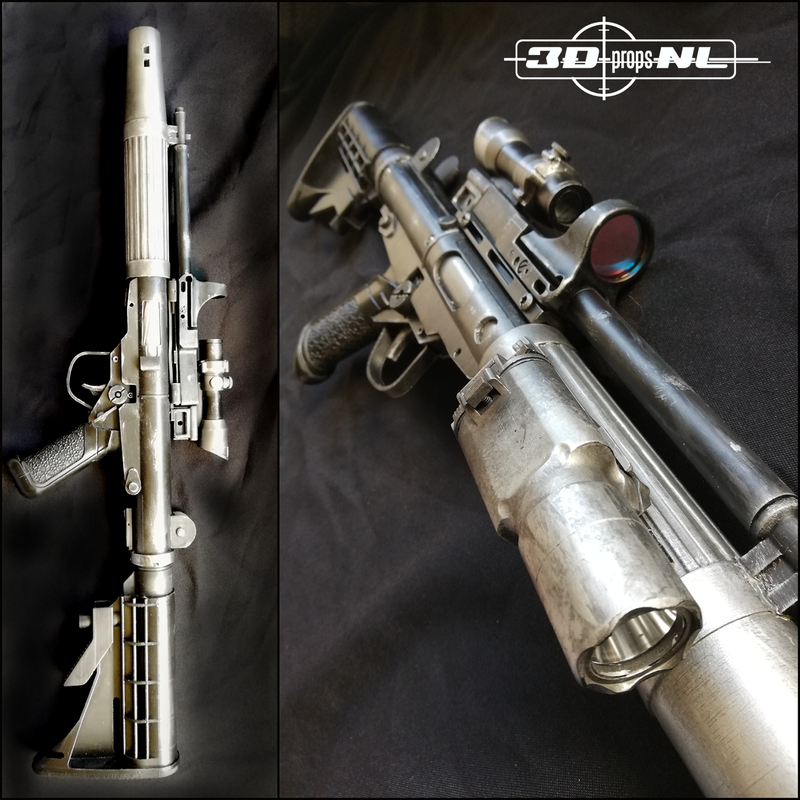 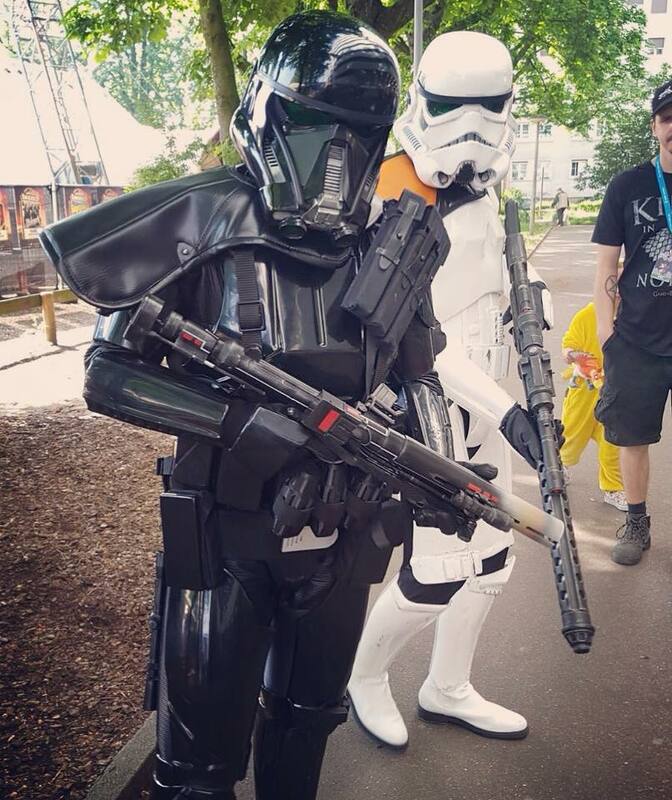 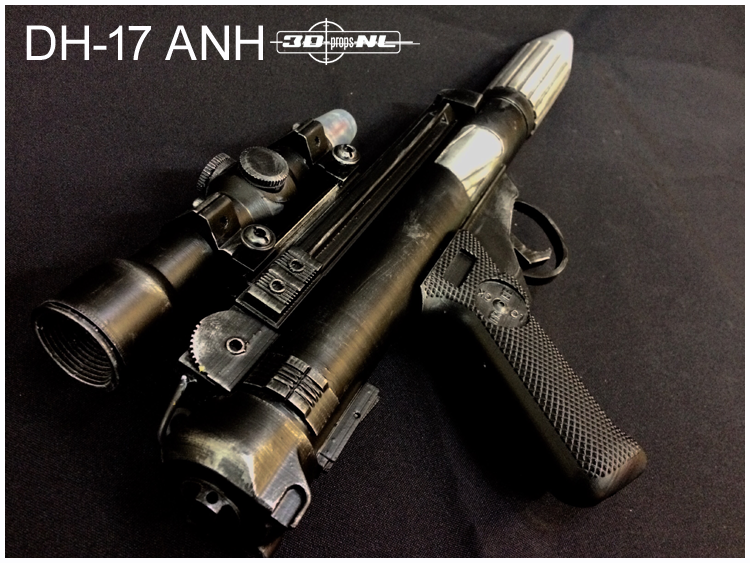 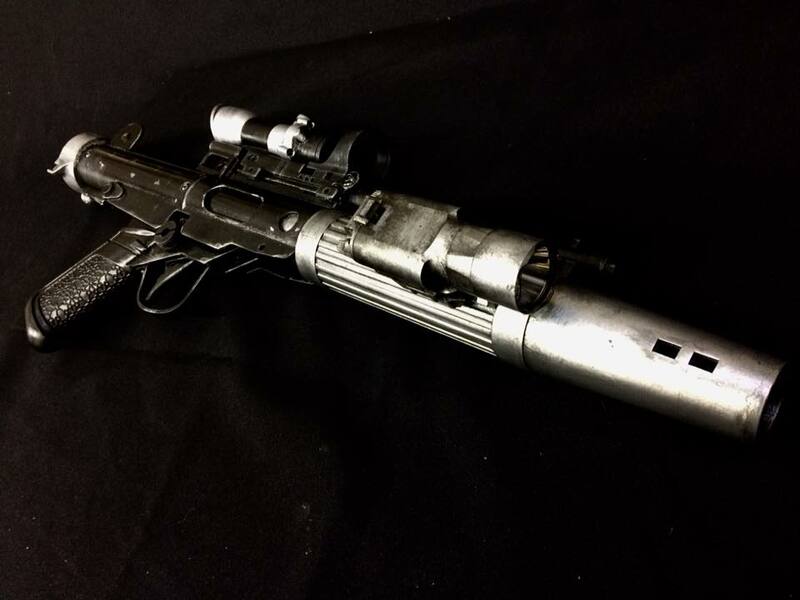 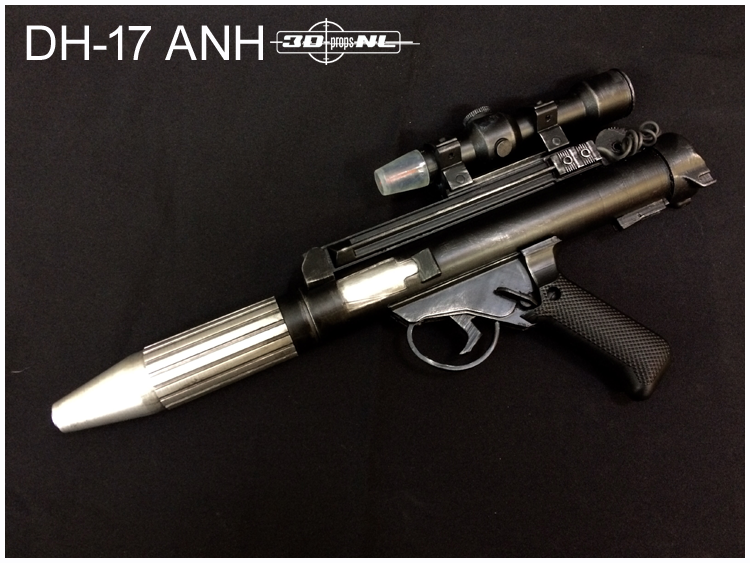 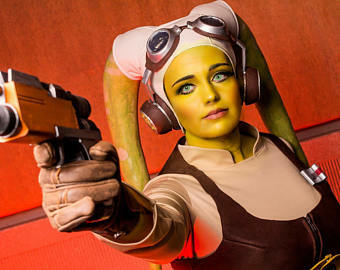 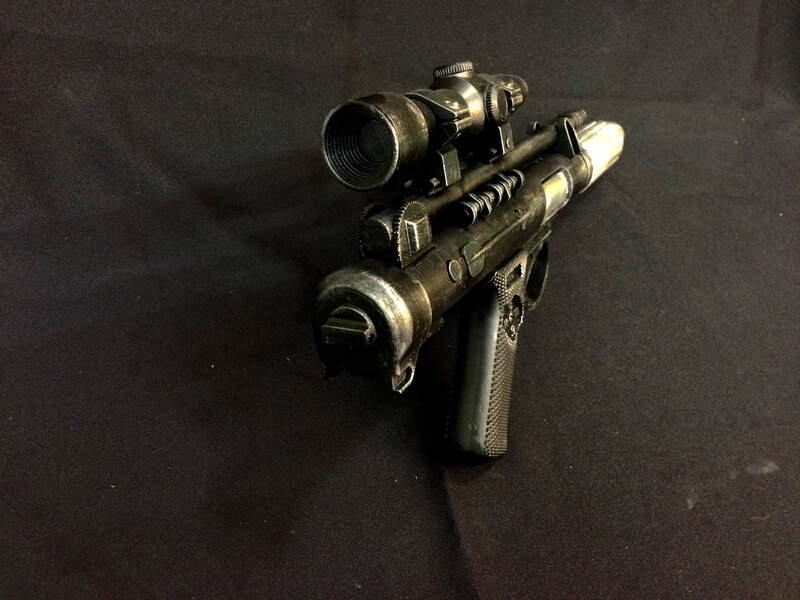 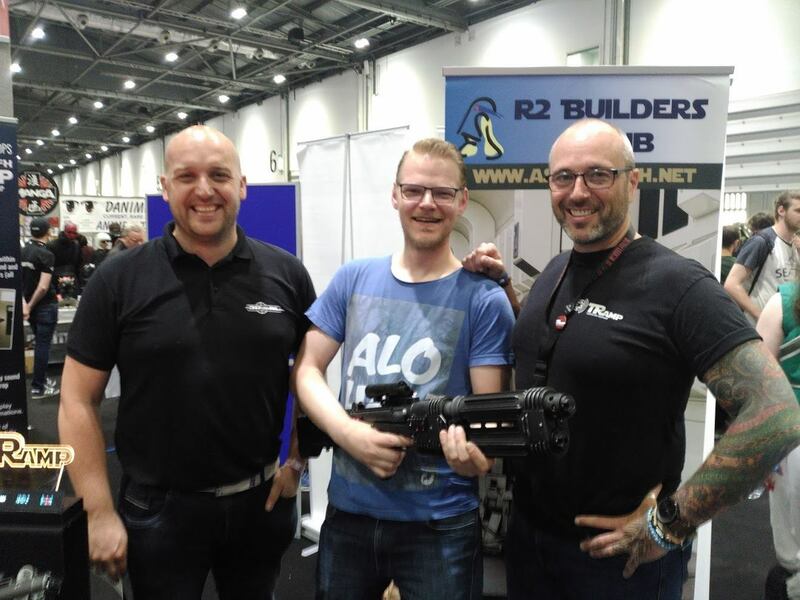 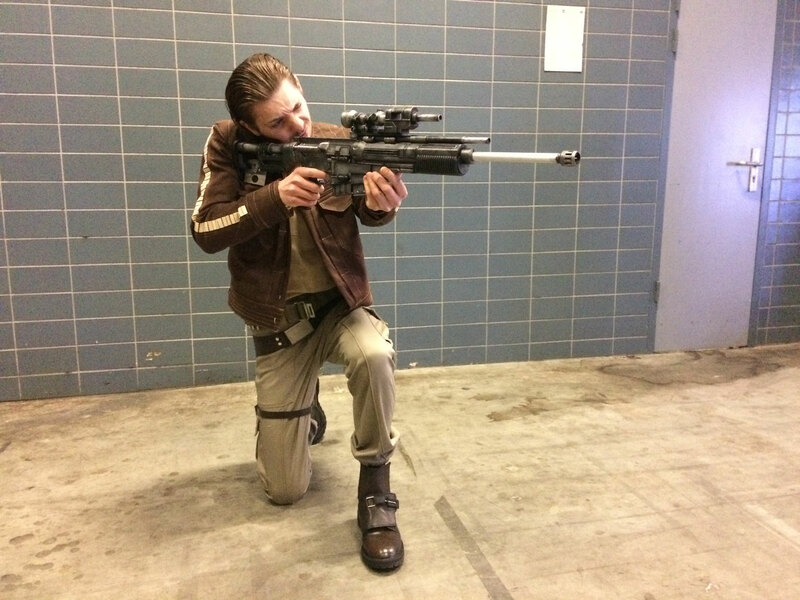 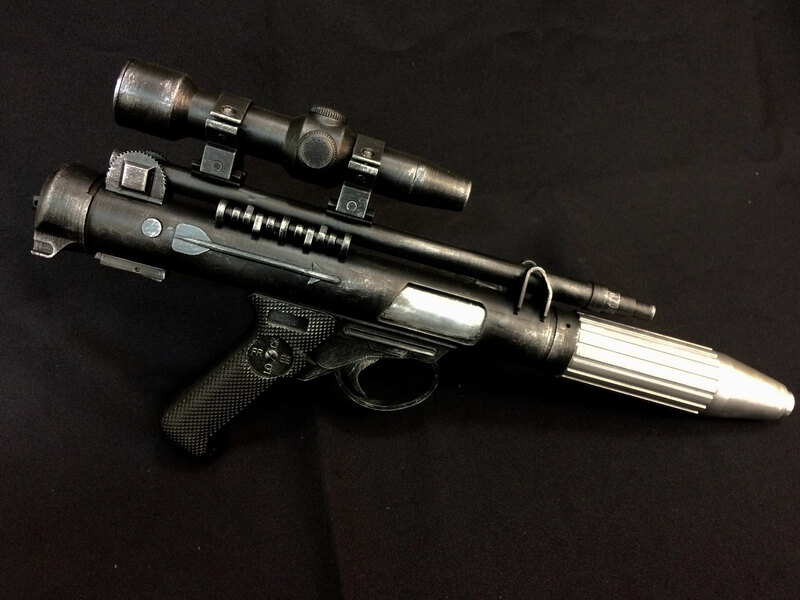 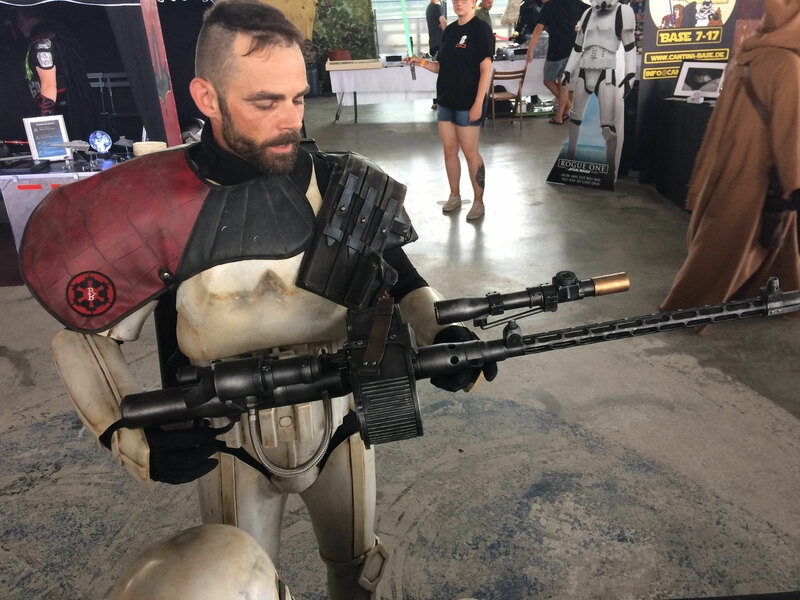 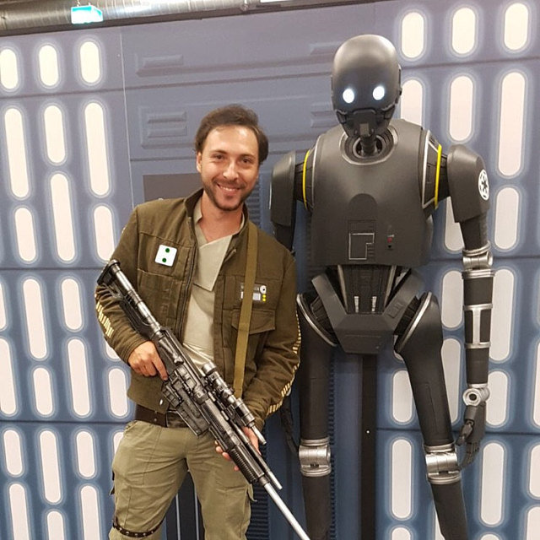 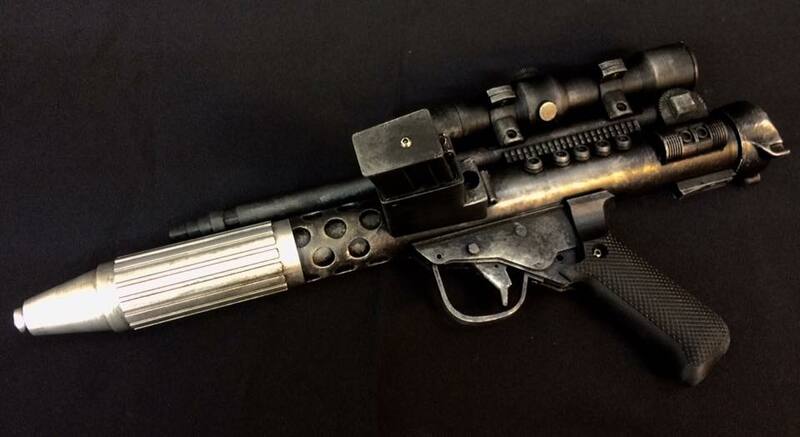 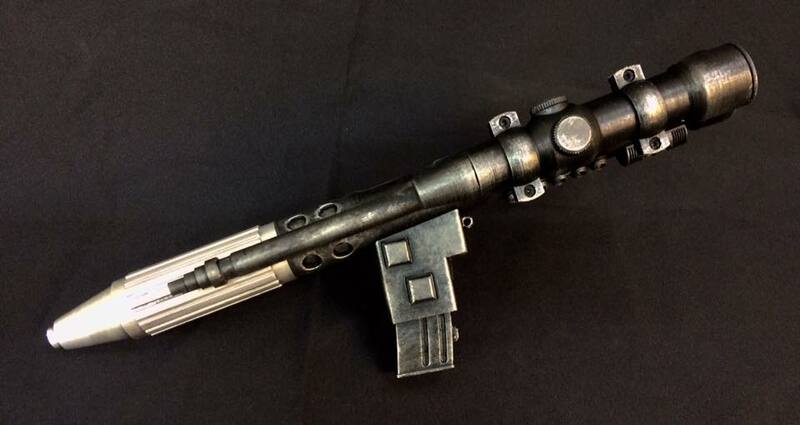 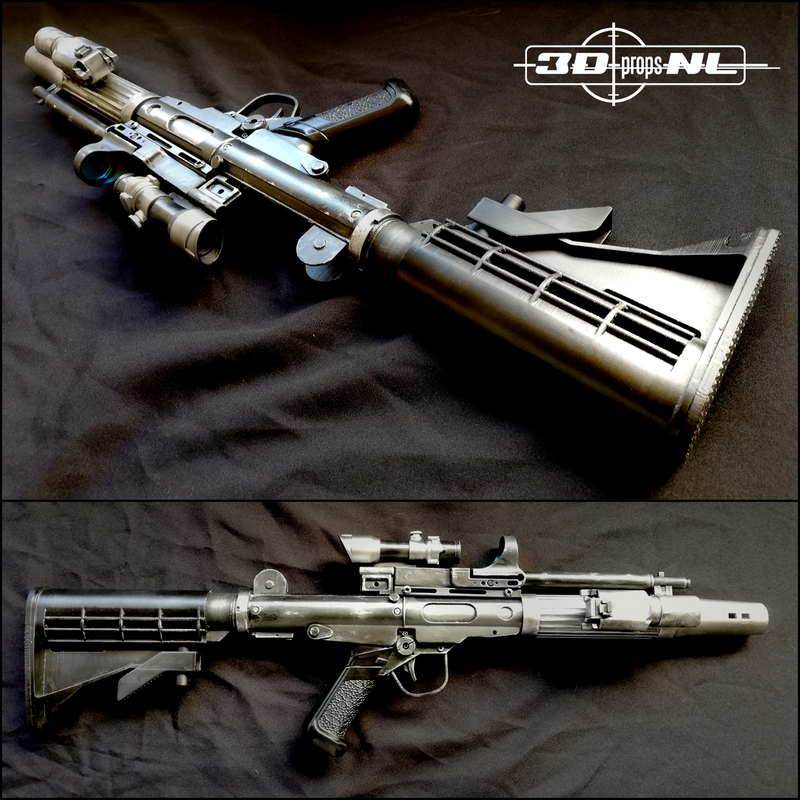 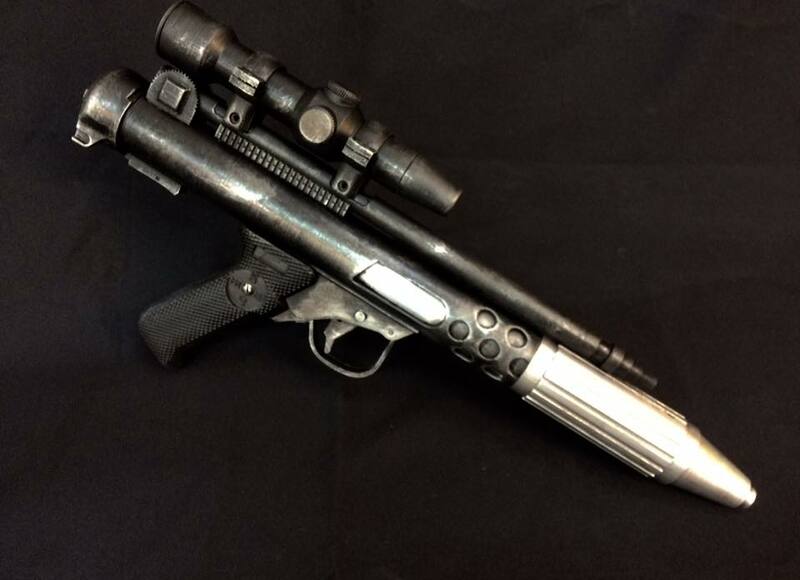 DH-17 REBEL BLASTERS - 3D-PROPS Blasters for display and cosplay. 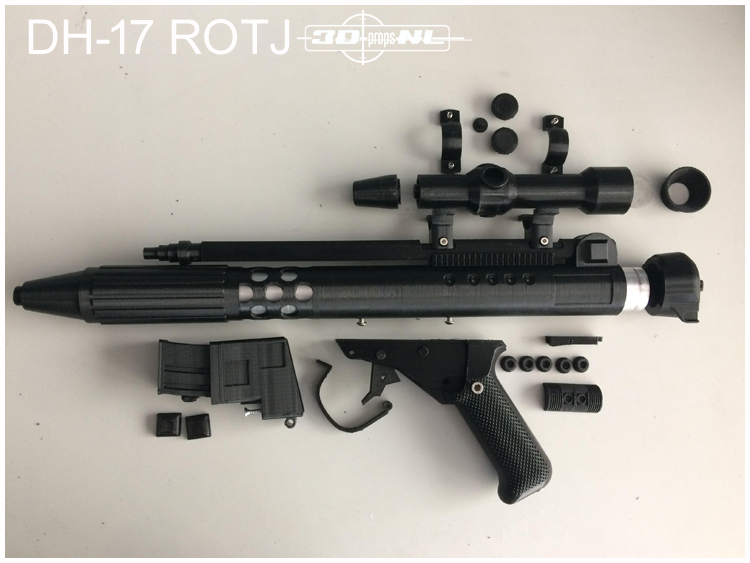 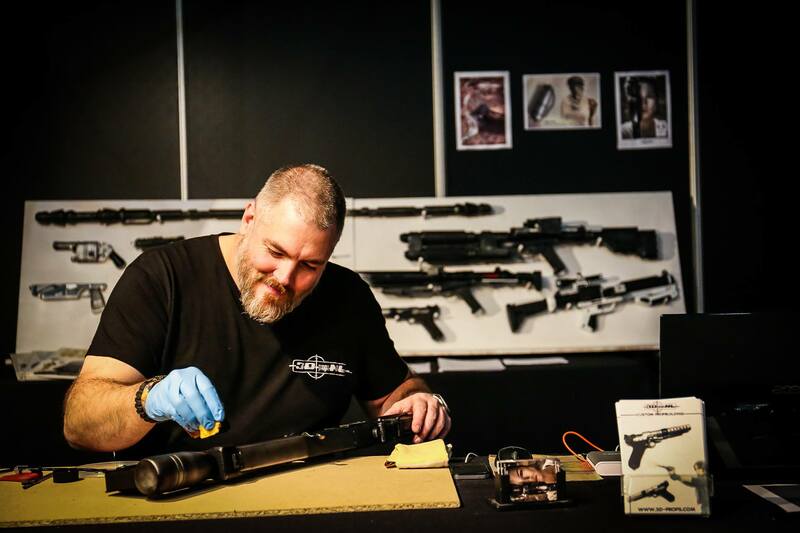 The kit is electronic friendly, kit includes screws, metal tube and scope lens. 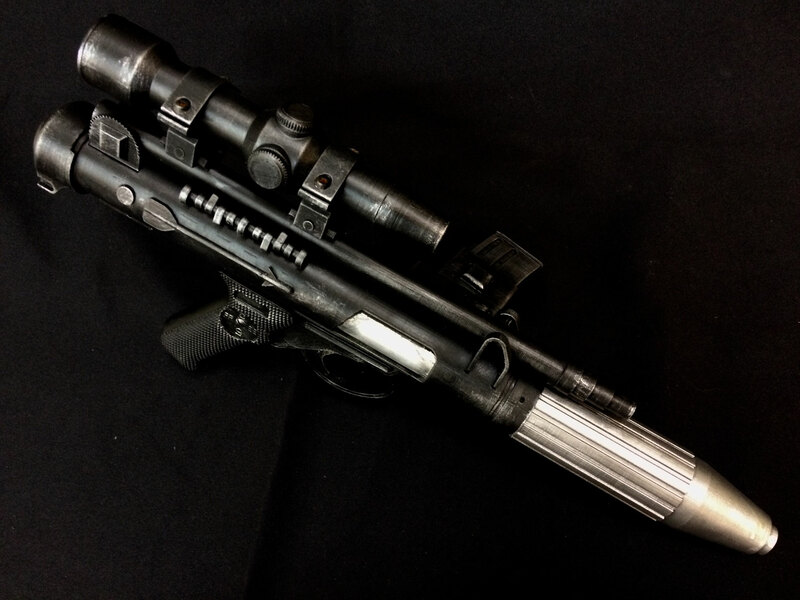 The Surefire XS-300 Scout light can be ordered separately in our store.